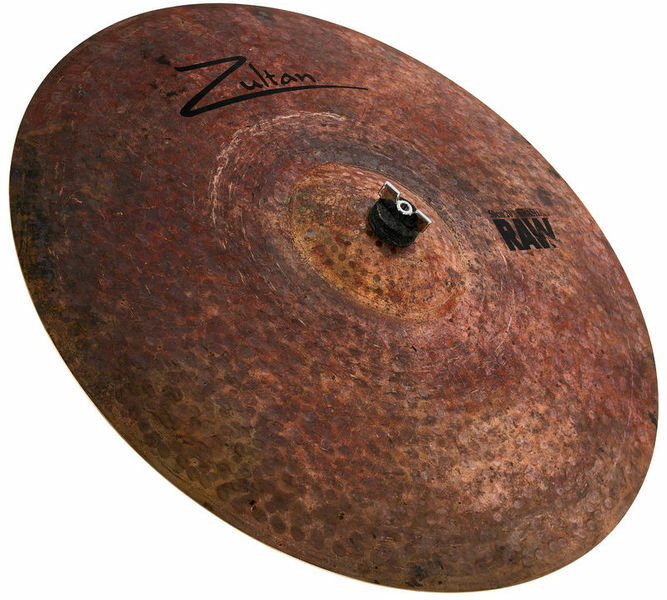 This is my 4th Zultan cymbal, my friends have Zultans, and there is one issue with them. They need to upgrade quality control! Sometimes there are no issues, sometimes there are. I had cymbals with ruff holes, that i had to sandpaper, even small dents. Of course you can return your cymbal and wait until you get another, but that's plus 2 weeks (depends where you live). 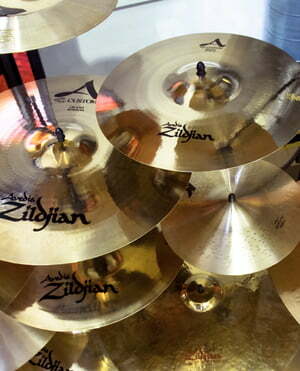 So it would be nice that you could depend on cymbals quality. Now about this cymbals sound. it is quite thin. It is quite big. It is handhammered. That's 3 things that i like in cymbal. And for me, this cymbal is right what i was looking for. 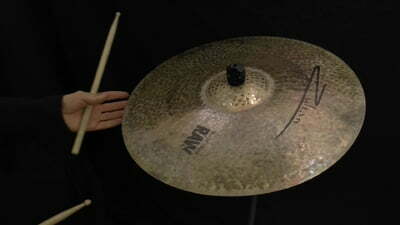 it has a character, you can hear that this is handhammered cymbal, it has that dirty sand sound. It is totally opposite of those bright, shiny glassy sounding cymbals. It might not be for you, if you want just some crash. It's different and i love it. Gorgeous crash with which I hit the black exactly the sound I wanted. Voluminous ?, not to tinny and to a good claim behavior. I use them for jazz and metal alike and it works. What's right is the price. Thank you Zultan and Thomann! ID: 398420 © 1996–2019 Thomann GmbH Thomann loves you, because you rock!